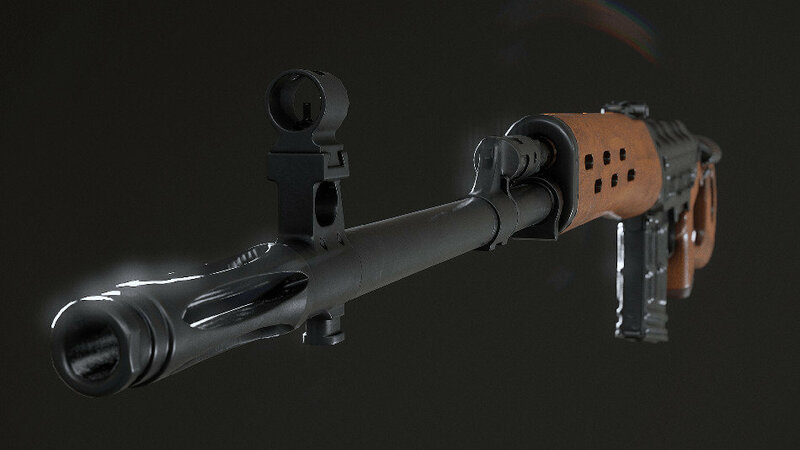 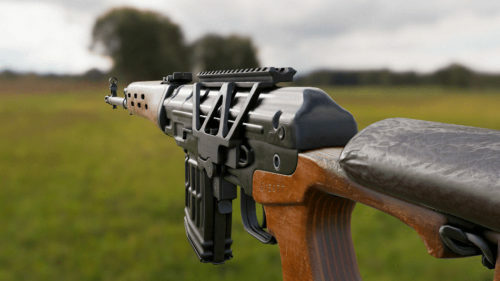 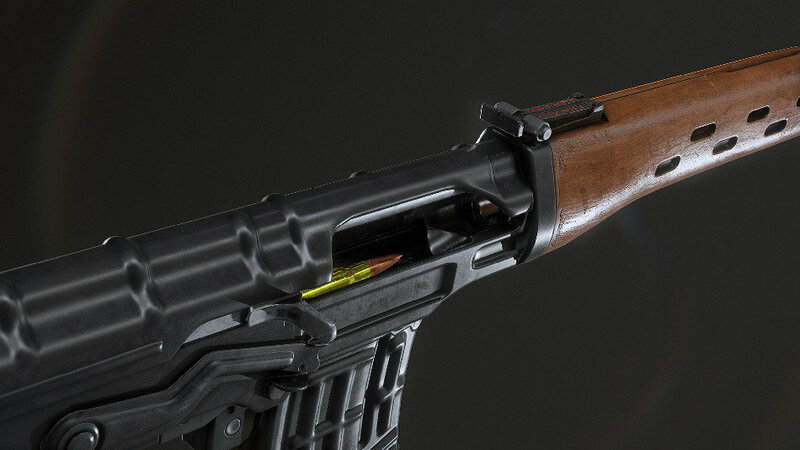 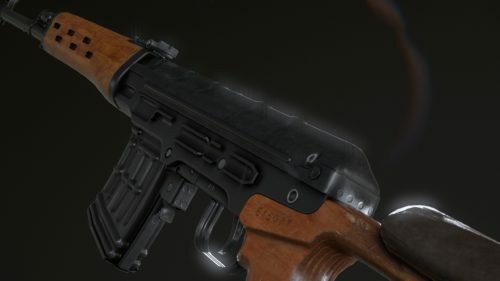 AAA SVD Dragunov with scope, 4K textures, 3 LODs, and free fully animated / rigged arms. The Ironbelly AAA quality SVD Dragunov Rifle (free 12x M-233 Scope included) features 3 LODs and a fully rigged and animated set of first person arms and has been updated with new animations. The asset pack features separate meshes, done in staggering 4K PBR textures.